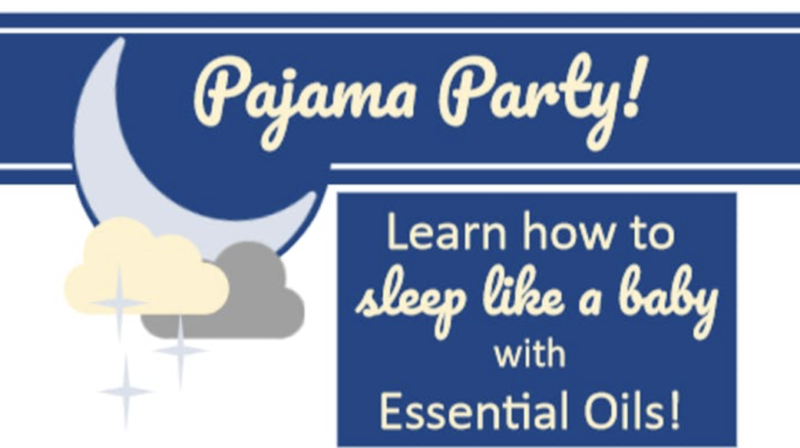 Pajama Party – Learn how to Sleep Like a Baby w/ Essential Oils! 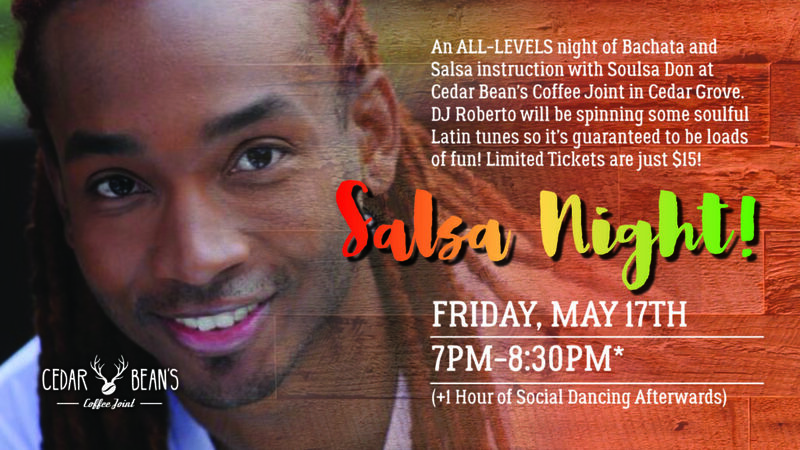 Salsa Night at The Bean! 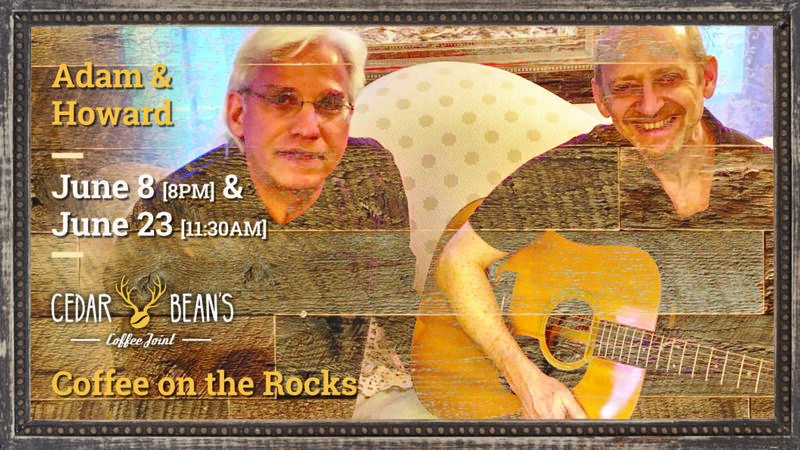 Acoustic Duo Adam & Howard perform at Cedar Bean’s Coffee Joint as part of our “Coffee on the Rocks” series. 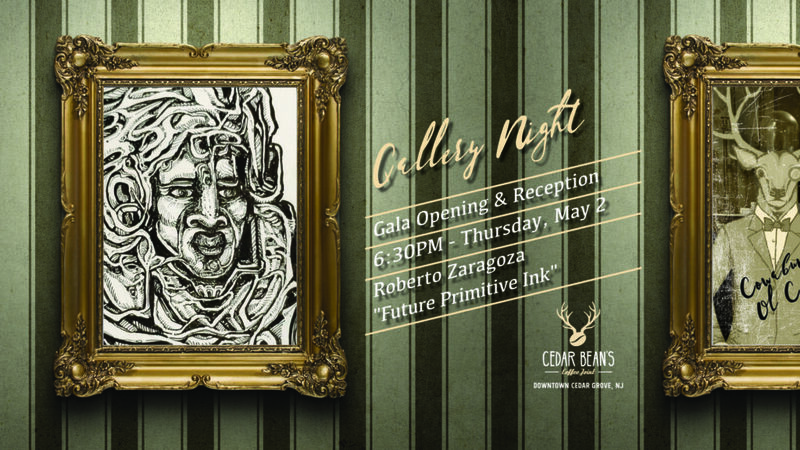 Special Events will indicate when we are open later than 7pm. 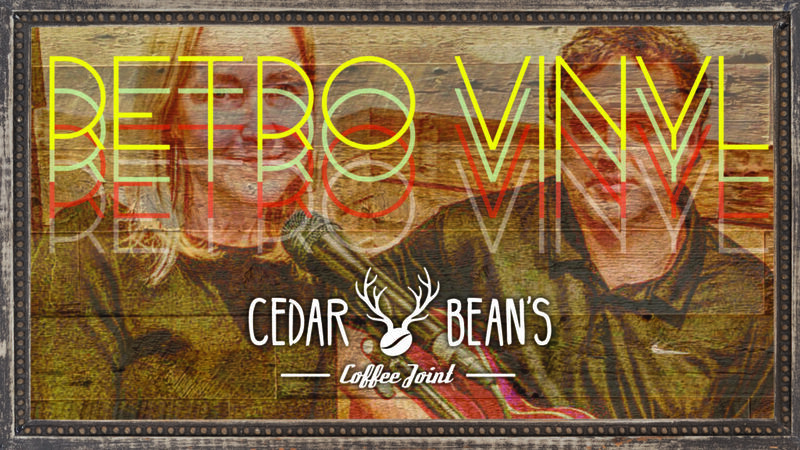 Cedar Bean's Coffee Joint was designed to make you feel comfortable with your coffee obsession, and our coffee is second to none. We partnered with an artisan, small-batch roaster over a year ago with the intention of bringing great, wholly unique coffees to the region. 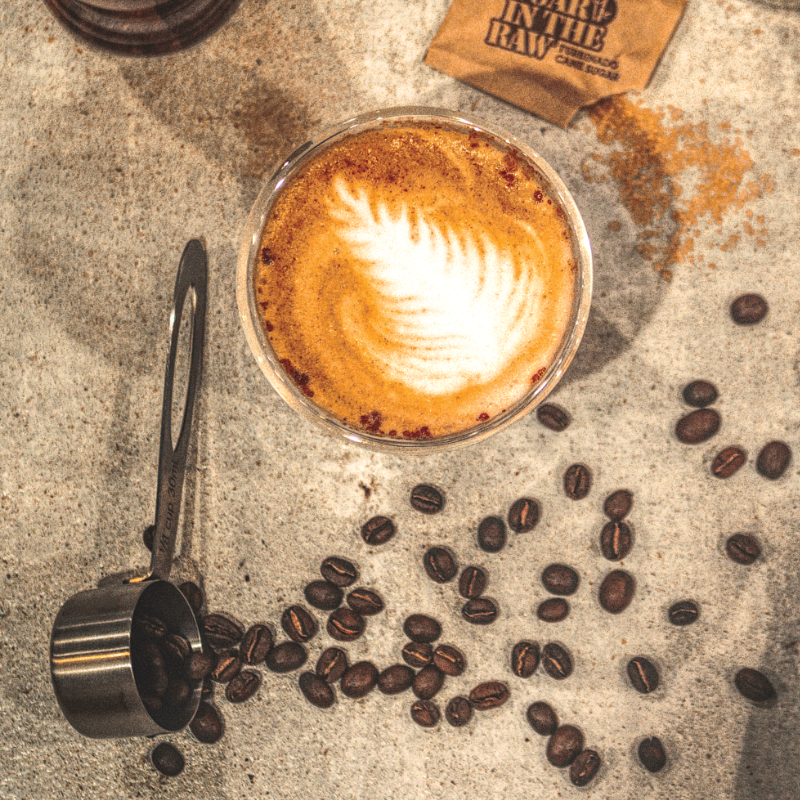 With single-origin, seasonal beans from El Salvador, Columbia, Bali, and Guatemala to extraordinary blends from South America and Africa there's truly something for every discerning palate and taste. 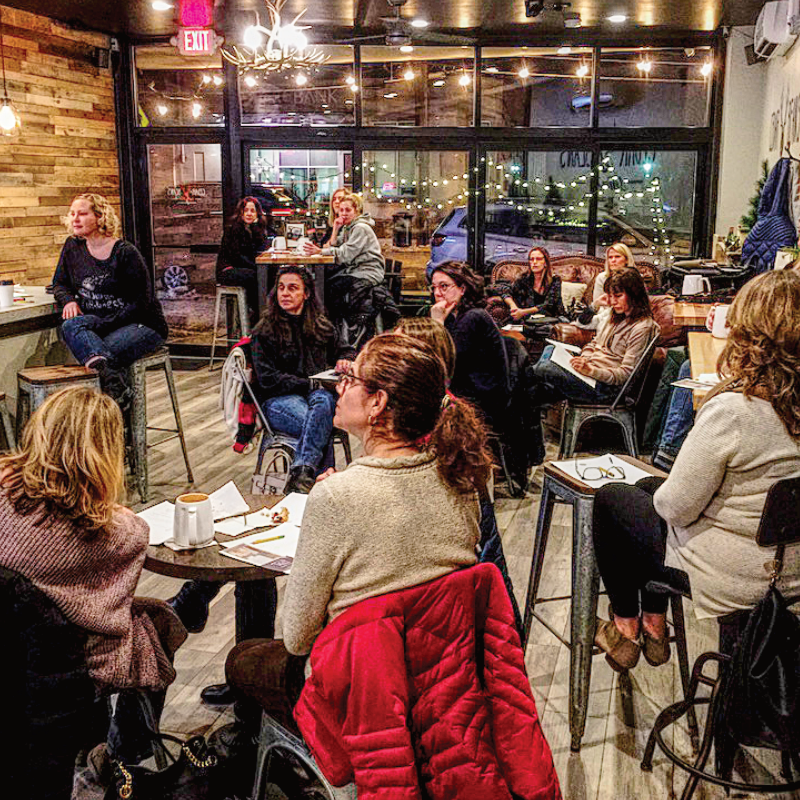 You can plan your event in a friendly and wholly authentic coffee bar located at 575 Pompton Avenue in Cedar Grove, NJ. 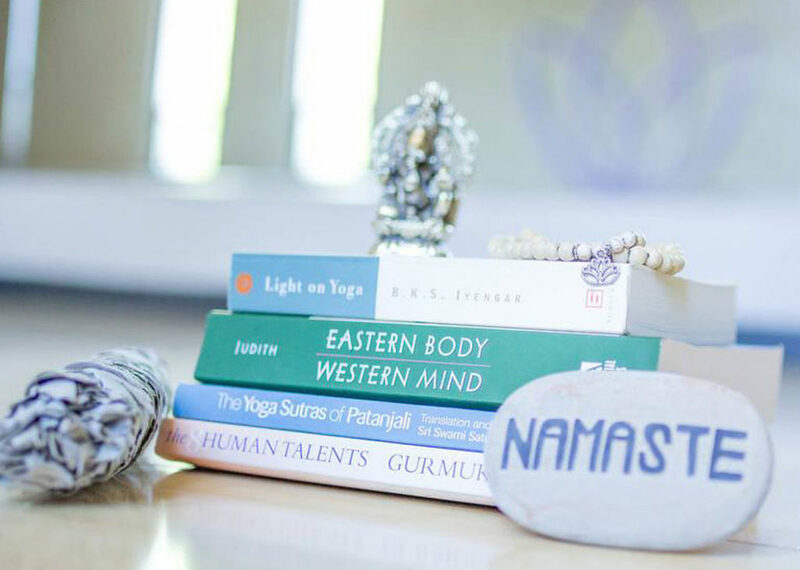 Built with locally sourced materials, this space is ideal for the customer seeking to host their event at a unique, small-batch coffee shop with freshly roasted, third-wave artisan coffees, triple-filtered nitro cold brews, whole-leaf teas and catered cuisines to fit your theme. Reclaimed wood accents and concrete countertops recall a vintage explorer’s club or rustic lodge; but can be customized and designed to make your event unique and one to remember. 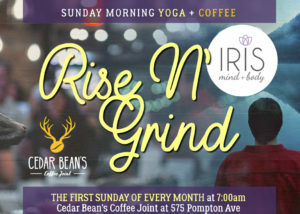 Cedar Bean's Coffee Joint, at 575 Pompton Avenue in Cedar Grove's downtown district is a small-batch coffee shop with freshly roasted, third-wave artisan coffee, and triple-filtered nitro cold brews, as well as teas, drinks, breakfast and lunch items, and snacks. Reclaimed wood accents and concrete countertops recall a vintage explorer's club or rustic lodge. The shop and brand identity was conceived by Dave Fletcher, a Cedar Grove resident and CEO of The Mechanism a New York-based digital branding agency, more than two years ago. His goal was to to bring a family-friendly and wholly authentic coffee bar experience to Cedar Grove and its residents. For six months, Dave, along with his friend and fellow Cedar Grove resident Nick Russomanno, built the space from the ground up — using locally sourced materials when possible — in the location previously occupied by Tony’s Train Town. Cedar Bean’s Coffee Joint, located at 575 Pompton Avenue in Cedar Grove opened its doors to the public for two grand openings on Saturday, November 3, 2018 and Saturday, November 10, 2018.